In the last fifteen years, I have hunted in about thirty states. Sometimes I am hunting on public land; sometimes I am on private land. 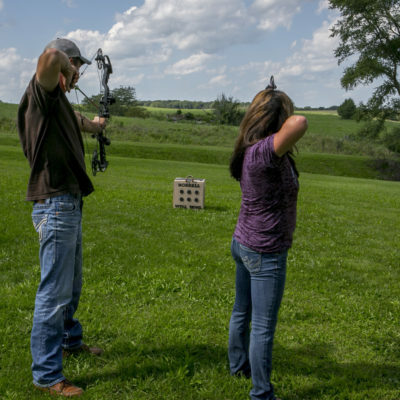 Whether I am hunting in my state, on my own property or hunting in a state far from home, one challenge I always encounter is knowing exactly where a property boundary is located. Sure, people often have their land posted but knowing exactly where a boundary is located is nice to know in some situations and crucial in others. 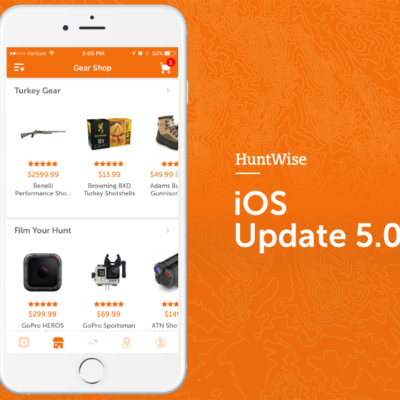 You can now know exactly where you are by using the HuntWise app. 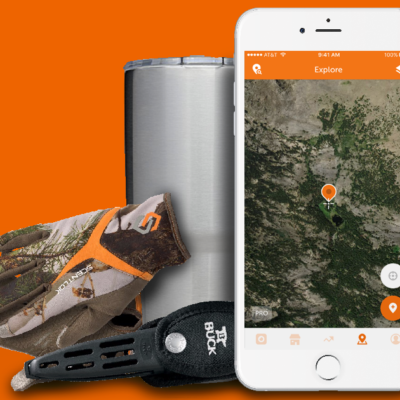 Having land ownership information in the palm of your hand can make you a more successful hunter. We all drive around looking for places to hunt and often don’t know who owns a certain parcel we would like to hunt or don’t know if a piece of property is public or private. With the app, you always know who owns what. When I am driving down some backwoods road and I see a gobbler cross a road or spot a buck in a field, within a minute I will know whose land the animal is on. To my surprise, on more than one occasion, I found out the place I wanted to hunt was public land. With this app, finding small pieces of public land that is often overlooked by most people is fairly easy. I have found state land, public school land and conservation district land with this app. I have even found legal right aways to public parcels that most people believe is landlocked. In fact, some hunters use this technology to find land locked public property. When they find landlocked parcels, they knock on doors and get permission to walk across an adjacent landowners land. All of this information can be obtained by purchasing county plat maps, but the truth is, a paper plat book is harder to use. It is also more expensive in the long run and less convenient. With this app, I can find out who owns a parcel and be knocking on their door or sending them a letter in the mail in minutes. Nothing beats knocking on someone’s door and knowing their name. It immediately makes the conversation more pleasant. What makes this app even more valuable is knowing exactly where I am on a parcel when I am hunting and knowing where the property line is. With a GPS unit, I always know where I am but I don’t always know exactly where a property line is. In fact with this app, I have discovered that often private land owners give themselves a buffer zone. I see this on private land boundaries that border public land. Sometimes the no trespassing signs are 100 yards or more on the public land. With the app, I know exactly where I can hunt and where I can’t. I can hunt on a private boundary line if I want and don’t have to worry about getting in trouble. In the past, I wouldn’t utilize an entire piece of property because I didn’t want to be too close to the line and I often didn’t know where the line was. Now I can hunt every inch of the property I have permission to be on. This app will keep landowners more honest. 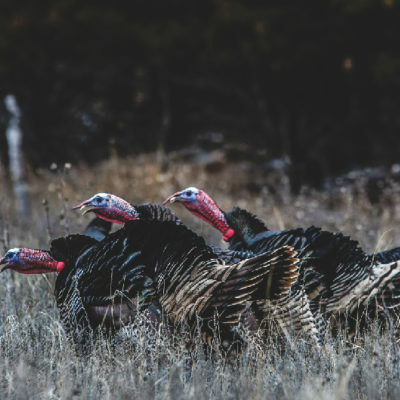 Having landownership lines in the palm of your hand whether you are driving down the road, scouting, or in the woods hunting is an extremely valuable tool that can help you be more successful in the woods. With this technology, gone are the days of saying, ‘I think I am on the right property’ or ‘I think this is public land.' Now you can always know beyond a shadow of a doubt whose land you are on. We all keep our phones in our pocket almost all the time. That means the app is with us all the time which means we can be scouting 24/7, 365 days a year. At a moment’s notice, you can be driving to work one-second and discovering a new piece of land to hunt the next which is what makes it so amazing. 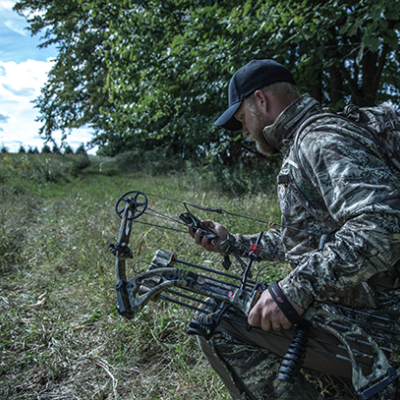 Technology is great, especially when it can help all of us become more informed hunters.